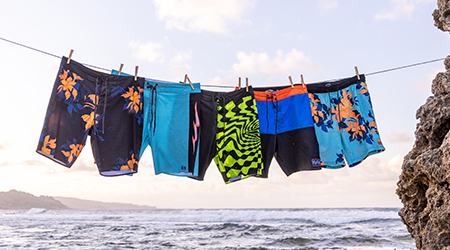 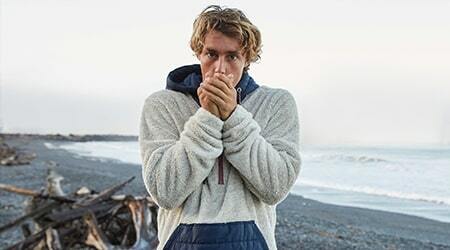 Surf more, squint less. Made form a breathable Surftrek Perforated fabric, the performance-minded safari hat keeps the sun off and breezes flowing freely. 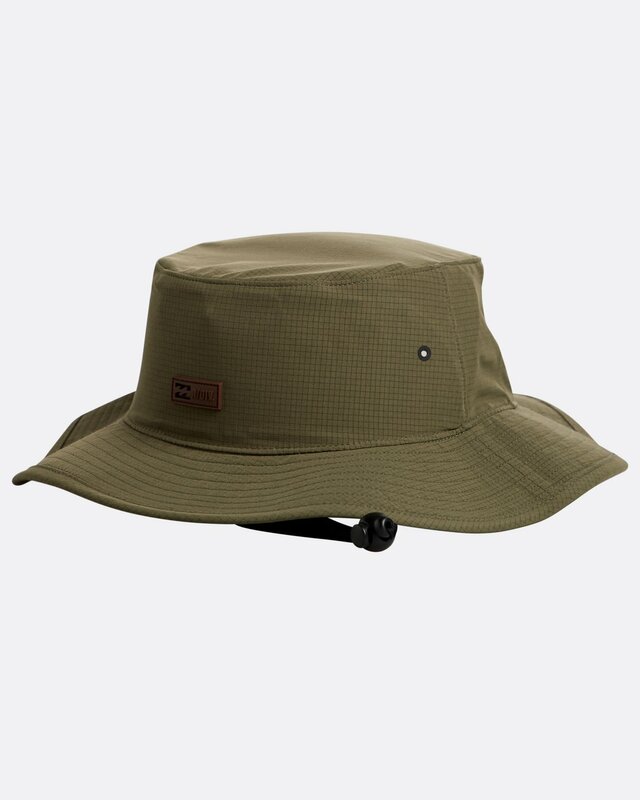 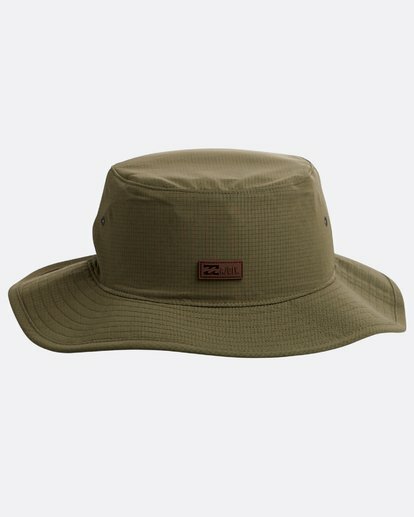 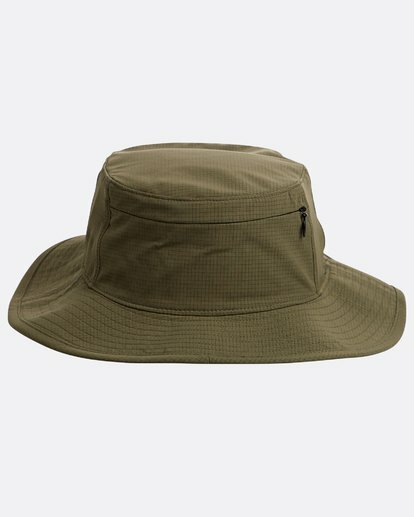 Designed for hot and humid conditions, the Adventure Division safari hat is finished with a silicone patch at the front and adjustable chin strap.